Warner Bros. has postponed the release of “Meg,” an action horror movie starring Jason Statham, to August 10, 2018. 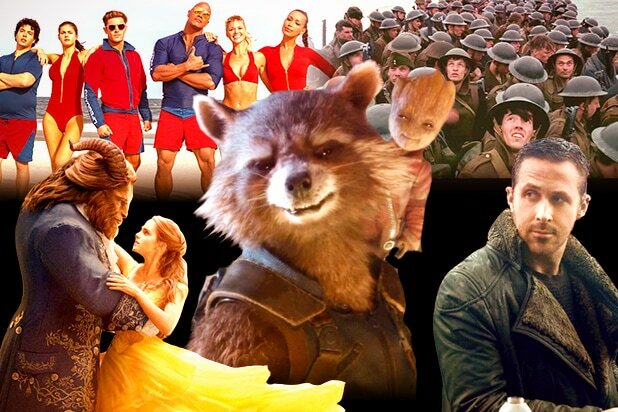 The movie was originally slated to hit theaters on March 2, 2018. Jon Turteltaub directed the movie, which follows a former Navy captain and deep-sea diver as he tries to save Chinese scientists from a 70-foot white shark. “Meg” is based on 1997 sci-fi book “Meg: A Novel of Deep Terror” by Steve Alten. 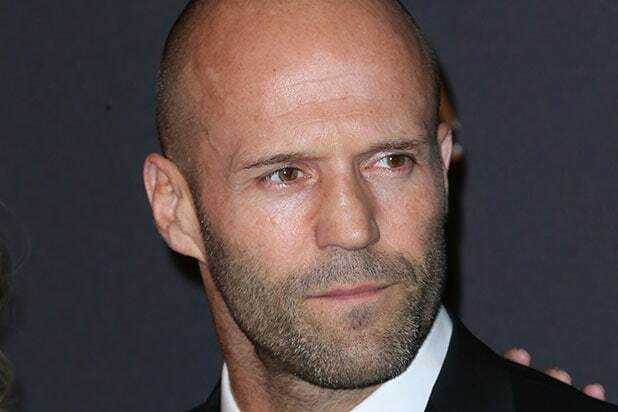 Statham, a former competitive diver who participated in the 1990 Commonwealth Games, plays the lead character, Jonas Taylor. The film also features Jessica McNamee, Ruby Rose, Rainn Wilson, Cliff Curtis and Robert Taylor, as well as Chinese A-lister Li Bingbing. Also Read: Eli Roth in Talks to Direct Giant Shark Movie 'Meg' for Warner Bros.
Eli Roth was initially in talks to direct before Turteltaub signed on. Dean Georgaris adapted Alten’s novel. The film’s producers are Lorenzo di Bonaventura, Belle Avery and Colin Wilson, while Gerald Molen and Randy Greenberg will serve as executive producers. Warner Bros. executives Andrew Fischel and Cate Adams will oversee the project for the studio. Given its plot and inclusion of Li and Statham, who is a big star in China, “Meg” should play well in the Middle Kingdom. In fact, the film was initially supposed to premiere during the 2018 Chinese New Year holiday next February before opening in the U.S. in March.